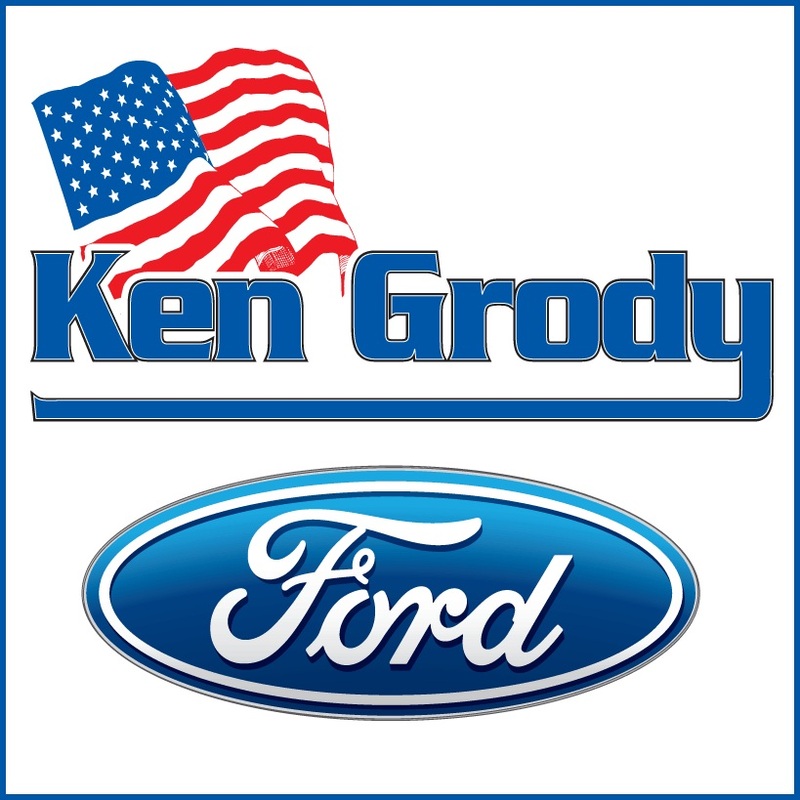 Ken Grody Ford in Buena Park has been the #1 Ford Dealership in Orange County for the past 22 years. Ken Grody Ford in Carlsbad has quickly become the #1 Ford Dealership in San Diego County. Our Goal is to exceed our customers every expectation.